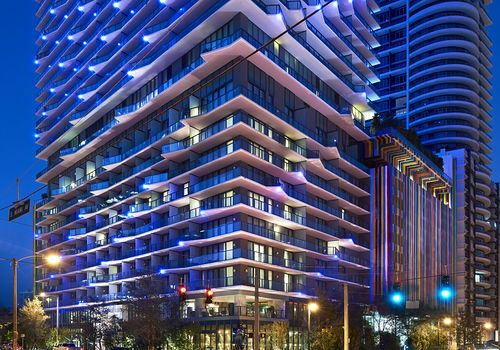 SLS Lux is a 52 story building by The Related Group of South Florida, Arquitectonica and Sam Nazarian, also known as the man behind the SLS Hotel in South Beach. This incarnation of the SLS is located within Miami's Brickell area and is officially known as the SLS Hotel & Residences Brickell. 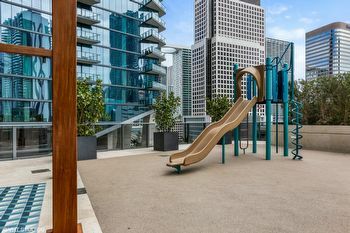 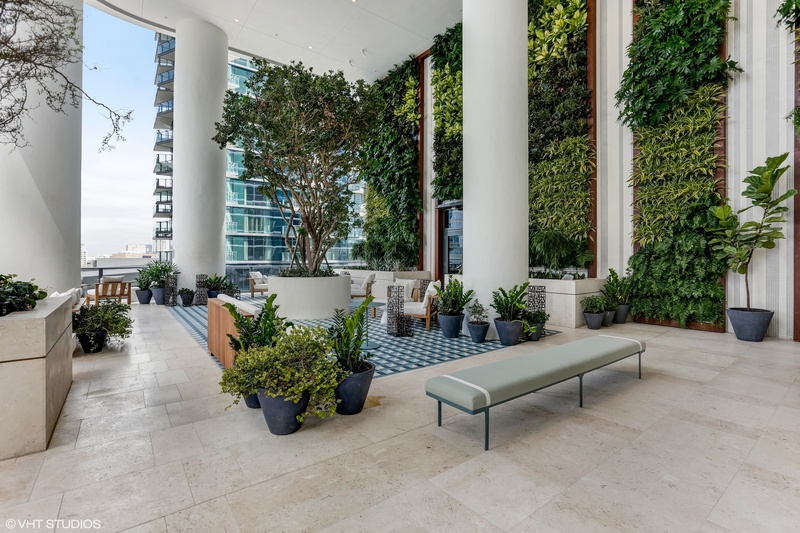 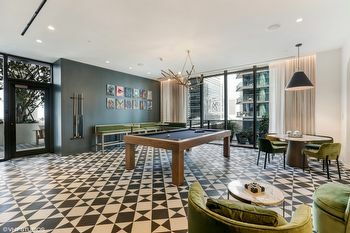 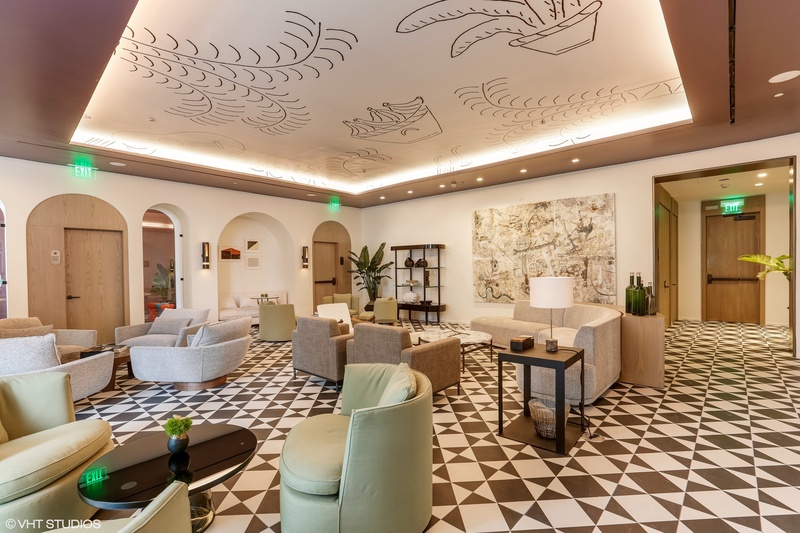 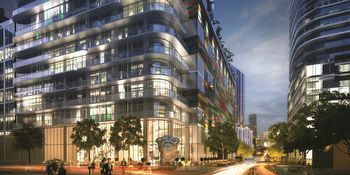 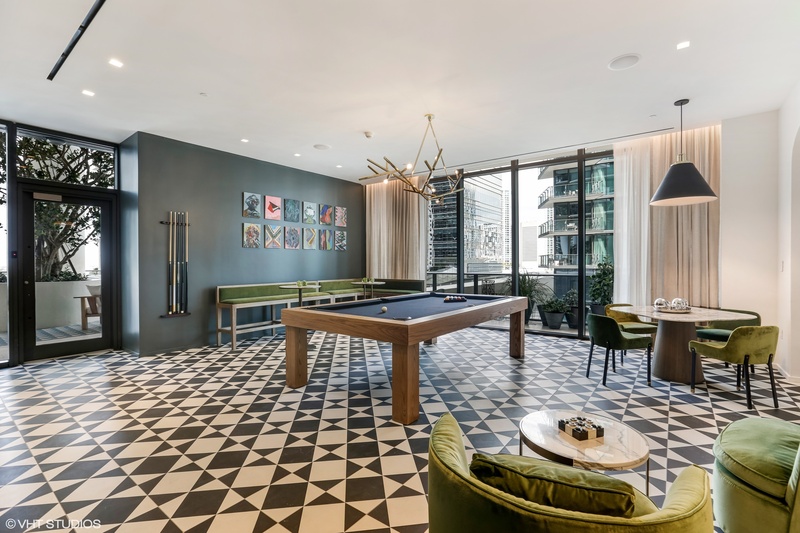 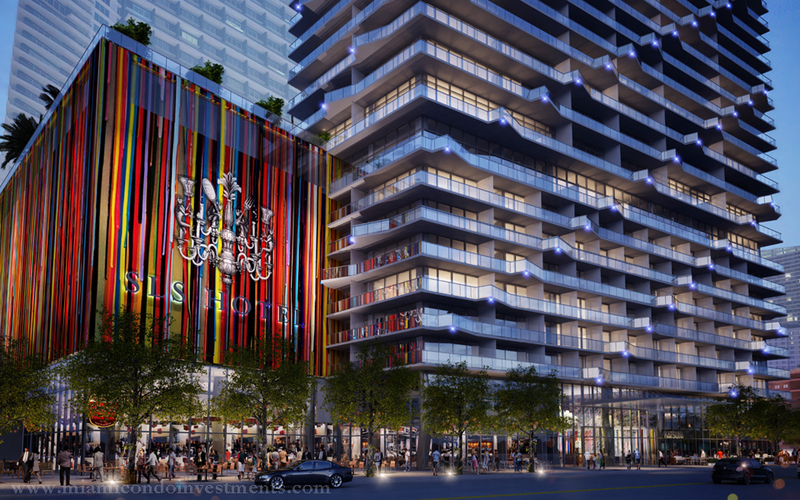 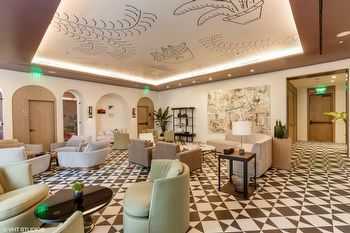 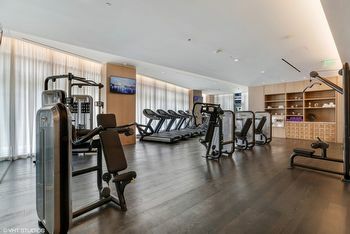 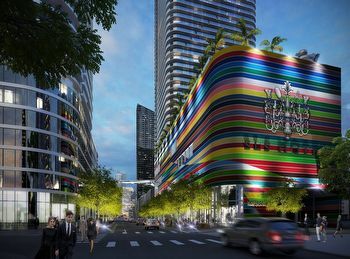 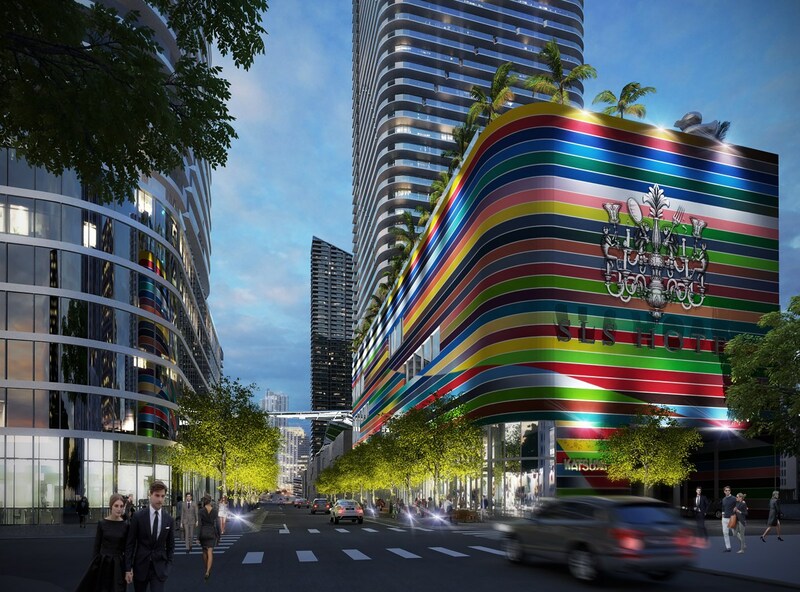 It fuses a variety of options for living and lodging, featuring 450 Miami condos for sale, 133 hotel rooms, a business center and three distinct options when it comes to culinary. 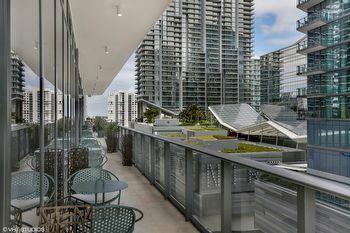 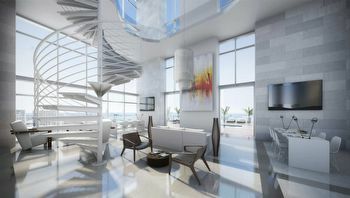 The building is positioned near the eastern side of the city, offering views of Biscayne Bay and Miami's skyline. 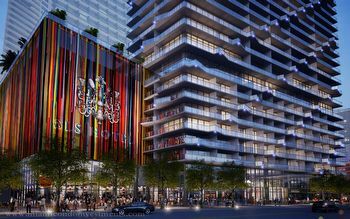 Part of the amenities at SLS include the aforementioned trio of restaurants as well as an 8,000 square foot ballroom. 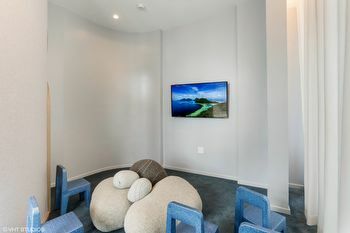 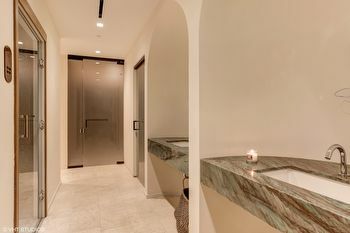 You can also hang out and enjoy a drink at the S Bar Jazz Lounge or enjoy some rest and relaxation at the building's Ciel Spa. 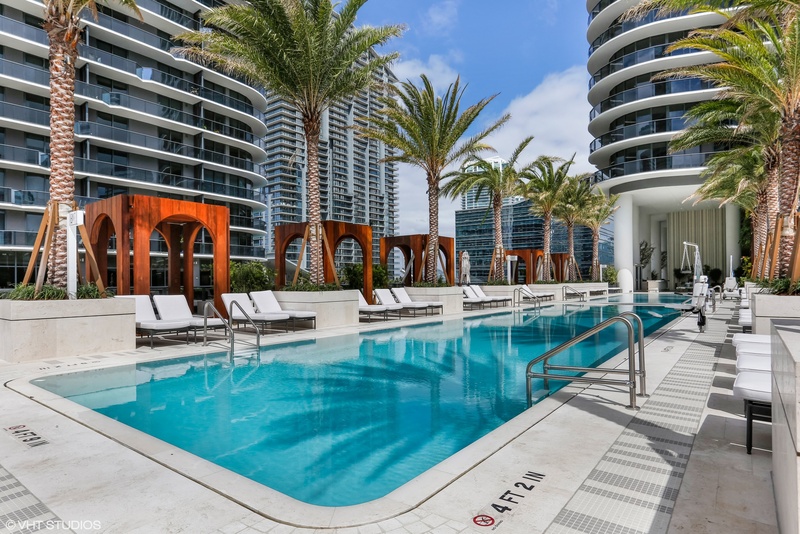 The majority of the amenities like the swimming pool are found on the building's ninth floor. 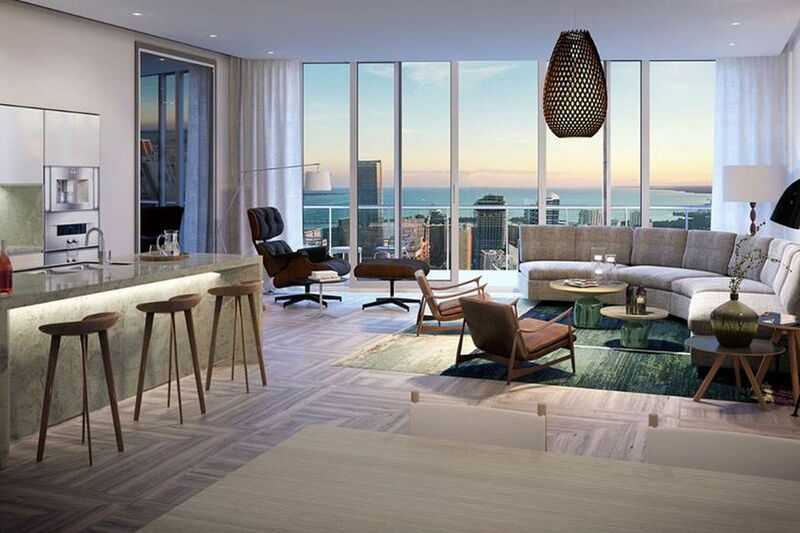 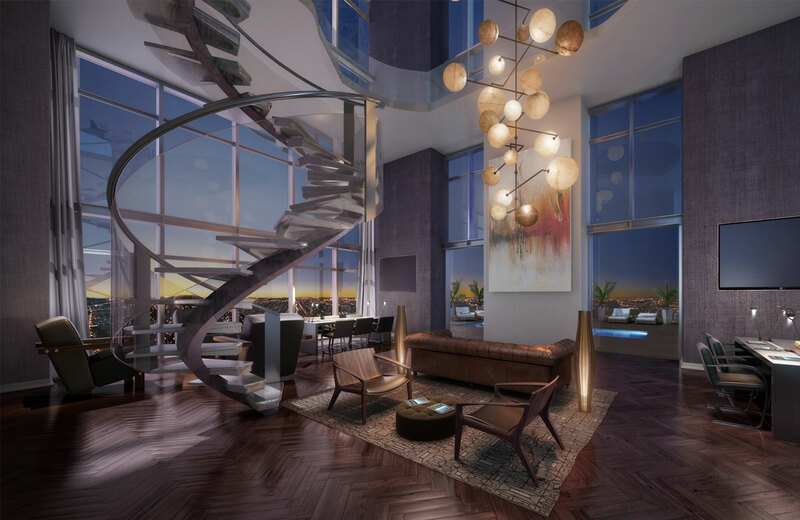 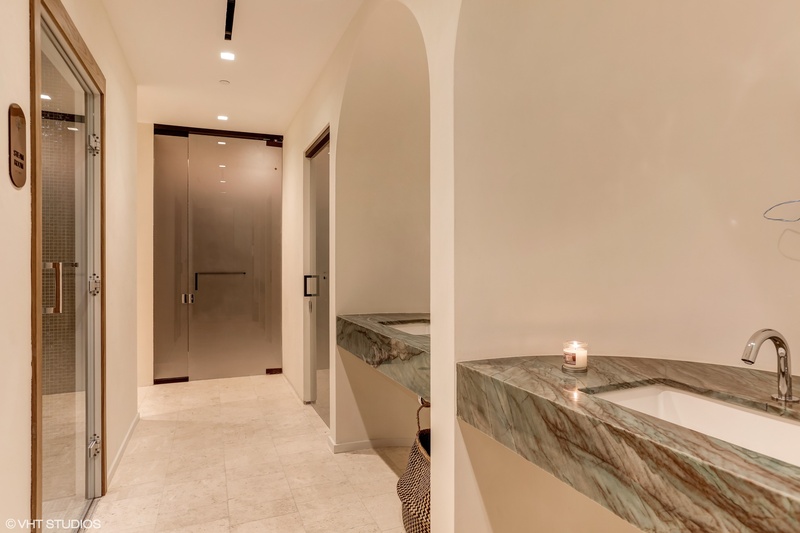 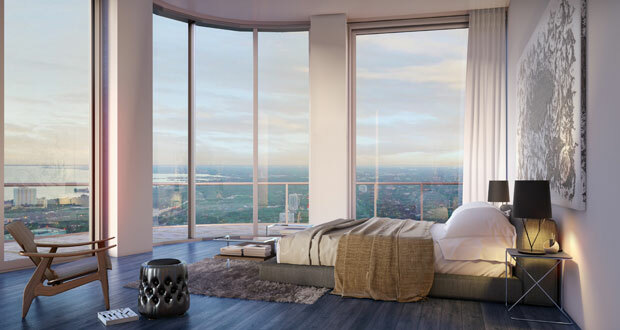 The residences of SLS Lux condo are available with one, two or three bedrooms. 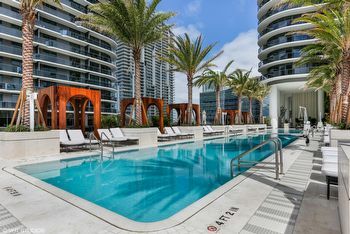 A popular hotspot near SLS Lux is Mary Brickell Village, located about three blocks to the north of the building within walking distance. 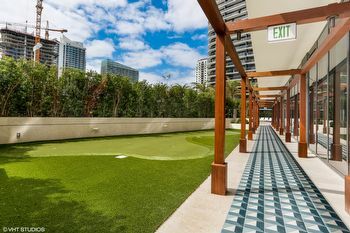 In addition to its bars, restaurants and shops, it also has a Publix Supermarket. 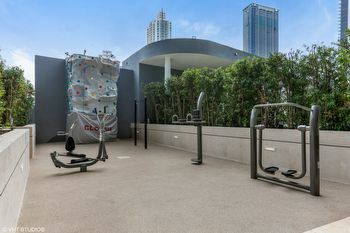 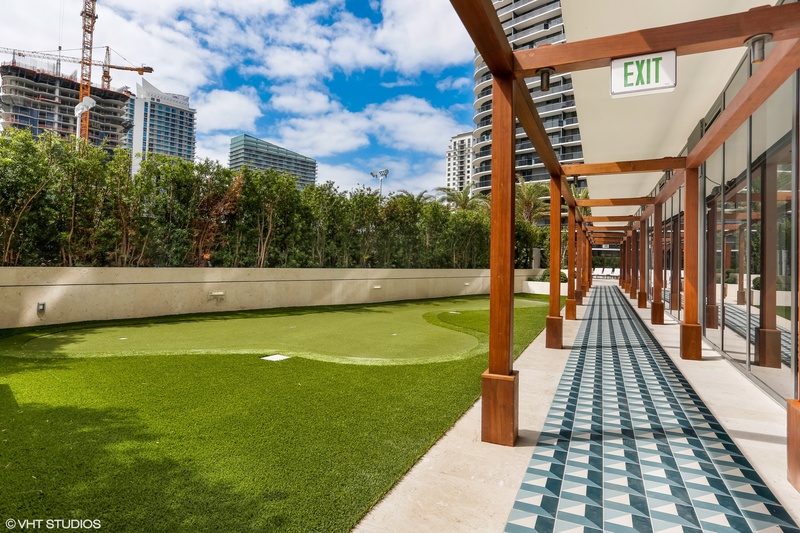 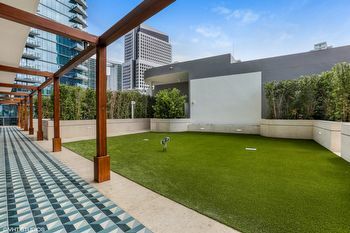 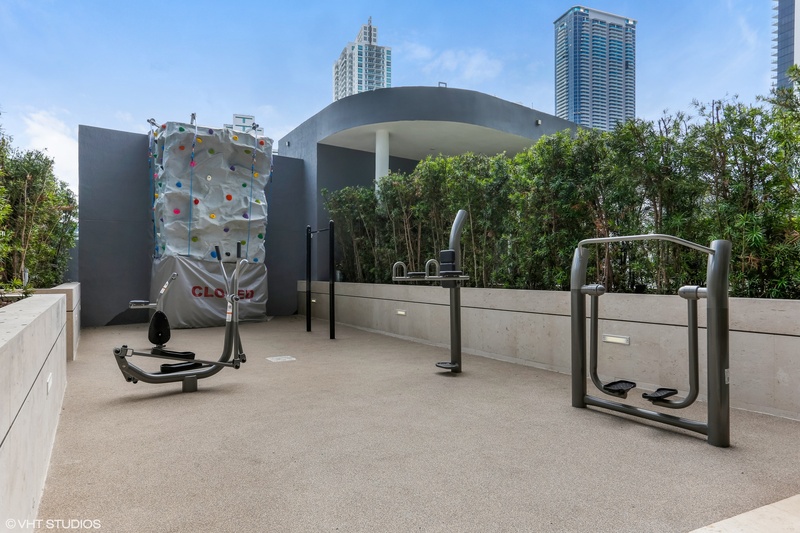 Next door to the village is a Metromover Station, making it easier to get to the Downtown area and its several neighborhoods at no additional cost to you. 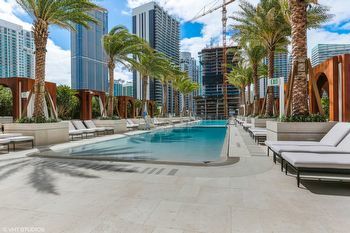 The Rickenbacker Causeway to the south of SLS makes it easy to visit the beaches and parks of the island of Key Biscayne to the northeast is Miami Beach.